Head coaches are getting dismissed left and right. But which job is the most attractive? Three NBA head coaches have been fired already, which means there are three new coaching vacancies that need to be filled this off-season. The Kings shockingly fired Dave Joerger, the Grizzlies parted ways with J.B. Bickerstaff, and the Cavaliers dismissed Larry Drew on Thursday. These three franchises will have to find new head coaches. The question is, though, who wants the job? Other coaching openings may present themselves in the coming days and weeks, but for now, these are the three jobs available. Ex-coaches like Mark Jackson, Tyronn Lue and Stan Van Gundy, or current assistants like Monty Williams and Darwin Ham will be names that receive consideration. But how would prospective coaches rank the opportunities available? Easy — I did it for them. The Cavaliers’ main draw used to be LeBron James. He walked out that door last summer, and he took with him all semblance of NBA relevance in Cleveland. 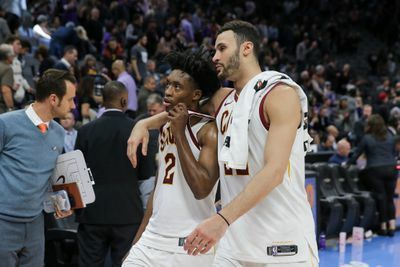 Collin Sexton grew before the basketball world’s very eyes, but this Cavs’ roster leaves a ton to be desired. J.R. Smith was dismissed from the team but wasn’t traded and might enter next season on the roster. Kevin Love returned from injury and looked fantastic, but he just completed the first season of a five-year, $113 million contract extension. There aren’t many players left for the Cavs to compete with, but they do have their own first-round pick. Whoever they draft will be a pillar for their future, unless they blow it. The Grizzlies are in a weird place. They’re not going to be good, but they’re not going to be bad enough to tank for a top draft pick. It would help if they could unload Mike Conley, but Memphis says it wants to remain competitive. If there are no suitors for Conley’s remaining two years worth $65 million, this could be a job for a bridge head coach. 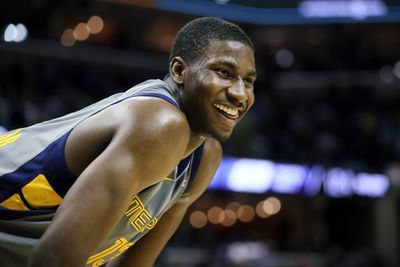 Memphis does have a star in the making in Jaren Jackson Jr., and the Grizzlies got off to a red-hot start before falling apart mid-season. The Grizzlies, though, also has no general manager after demoting Chris Wallace to a scouting role. Things in Memphis are clearly in flux. The Kings have a bright future, even if they fired their head coach after their most successful season since 2006. (!!) 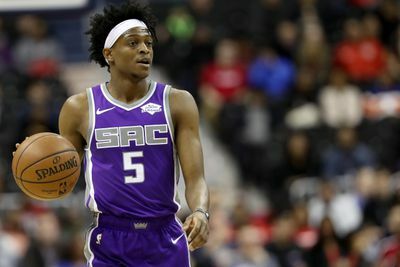 De’Aaron Fox is going to be a star. Marvin Bagley could be one, too. Buddy Hield and Bogdan Bogdanovic are integral parts to Sacramento’s young core. And the Kings have pocket change to play around with and chase a second-tier free agent this summer. 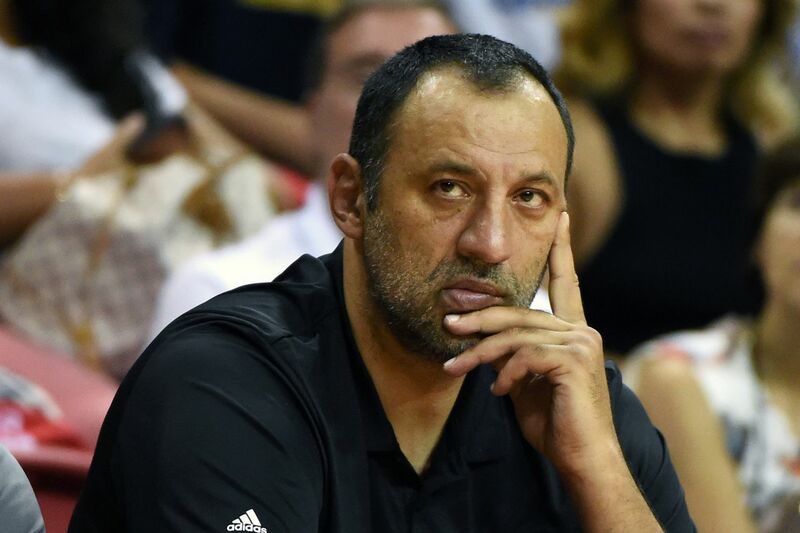 The big unknown is Divac, an executive no one seems to understand fully. It’s unclear what his vision for Sacramento’s future is. But he’s in full control, and whoever takes this job had better be on board. To coach LeBron James or not to coach LeBron James. That is the question. The Lakers are coming off of one of the most disappointing seasons in their history. After signing the best player on the planet, Los Angeles missed the playoffs — by a long shot — then watched their team president quit via impromptu press conference. Taking the Los Angeles job is a lot like taking the New York job: If you can win there, you’ll be loved forever. But if you lose there, good luck. There’s no middle ground, not during the LeBron era. It’s championship or bust, and no one wants to be at the center of James’ wrath. But for the right personality and the right basketball mind, the L.A. job is one that can’t be passed up. If the Lakers can get one more star to help James, they vault themselves into the West’s elite. Los Angeles has the potential to become a perfect basketball situation — so long as everything else behind the scenes plays itself out. Previous articleHave a Lovely Weekend.